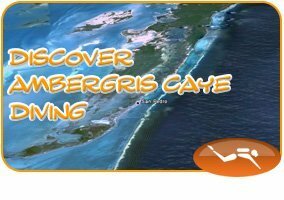 Belize Snorkeling tours through Ambergris Divers are the highest rated in Belize, with personalized service, first-class vessels, and our particularly friendly staff to welcome you to Belize. 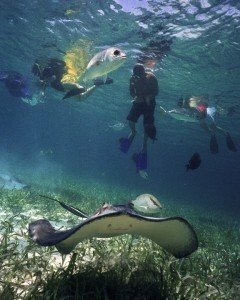 Experience the best of the Caribbean Sea on our tours, where our guides will share with you the beauty of the best snorkeling around Ambergris Caye, like the world famous HolChan Marine Reserve, Mexico Rocks, and Shark Ray Alley. We offer tours for all experience levels, half day and full day, and private charters. 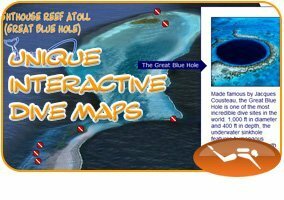 View the tours below and choose the perfect one for you and your group.